Looking for Local Garden Artistry? Pushing your creative boundaries for gardening is exciting here at Marvin Gardens. Sometimes the best design items are the ones that are closest to home. 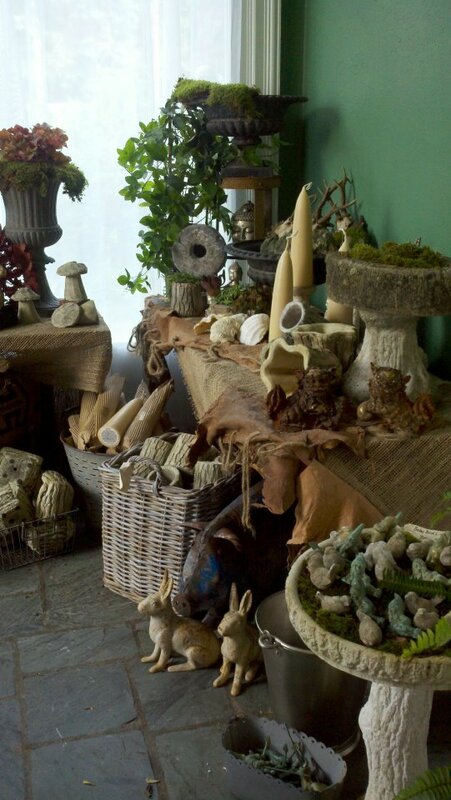 We know this because we search high and low, across the country and beyond for the rare and unique garden accessories that you find at Marvin Gardens, yet many of our best products are brought to us by local artists and dealers. In being an outlet for this sort of design, we’re able to offer the best of both worlds! For the artist, we’re able to provide a location for them to showoff their work. For our clients, you’ll find items that are truly one of a kind and fashioned close to home. From innovative ideas to re-purposed items, these selections are lovely accents to outdoor spaces. Have you found your specialty garden accessories yet this year? If so, we would love to hear about it! We enjoy hearing how our clients find ways to reinvent and decorate their gardens each year. If you haven’t found these items yet, take a moment to stop by Marvin Gardens this week!